We are here with the release of Twin Peaks Season 3 on DVD and Blu-Ray and also three months since the somewhat controversial finale of season 3 which divided a fanbase into those who admired the ending and those who most definitely disliked the way it all played out. 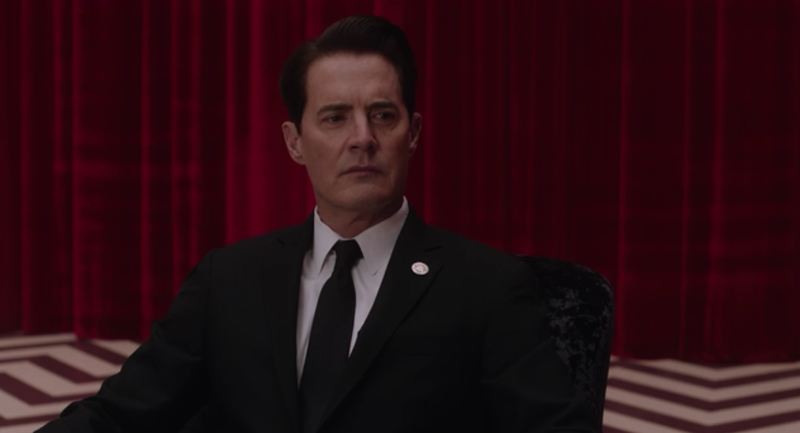 But whether you liked the way it was handled or not there is no doubting that David Lynch’s auteurist triumph of a series created a tonne of discussion and a lot of theories that I for one haven’t been able to stop thinking about. And with Mark Frost’s recent release of The Final Dossier this just added more fuel to the fire in the form of information, revelations, and potential answers that filled me with excitement, resulting in my mind being consumed by numerous season 3 theories. So I felt that I needed to get this out there and develop a revised theory of what exactly I believe happens in season 3 based on some of the new parcels of information The Final Dossier has gifted us. I have many theories running through my head and this one may not be correct, hence ‘theory’, but it’s fun to speculate nonetheless. Now, being an extensive Twin Peaks theory this covers a large period of time as well as different timelines and realities, so I will try to make this as easy to understand as possible, but considering the content being discussed I’ve got my work cut out for me. Twin Peaks: A Limited Event Series is available now. Next ‘THE DISASTER ARTIST’ (2017) Movie Review – A Spectacular Film About a Not-So Spectacular Film….